At Bermuda In-Home Care, our mission goes beyond simply providing care. We aim to enhance our clients’ quality of life. Our staff is specifically trained to address all these and other issues in a gentle and effective manner. We know how to preserve the clients’ sense of self-worth and dignity. 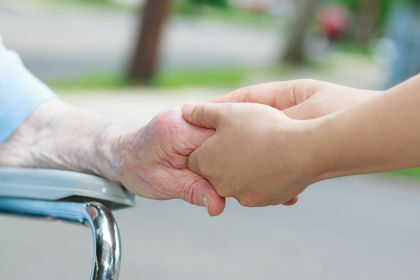 We also understand that health issues affecting an older or disabled adult also affect his or her relatives. We do what we can to ease these issues, as well. Often, relationships improve due to a decrease in stress and tension that a medical condition may cause.